Federal Donuts joins forces with Joe's Steaks + Soda Shop. 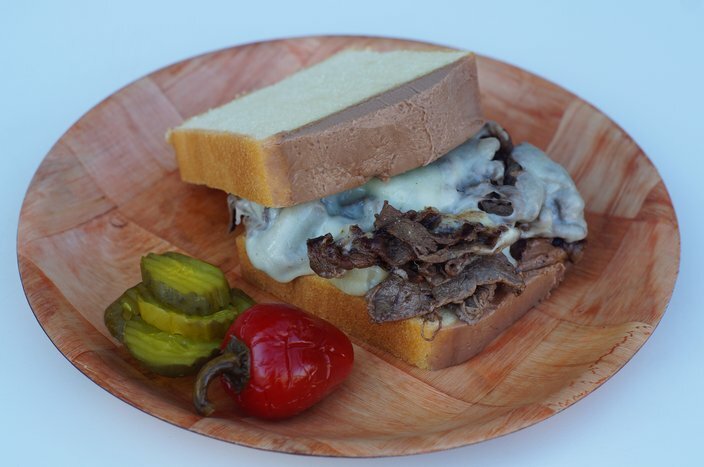 It’s only been five years since Joe’s Steaks + Soda Shop finally ditched its long-running racial slur of a name, but the establishment itself is marking 70 years of slinging steaks in Philly beginning this month. 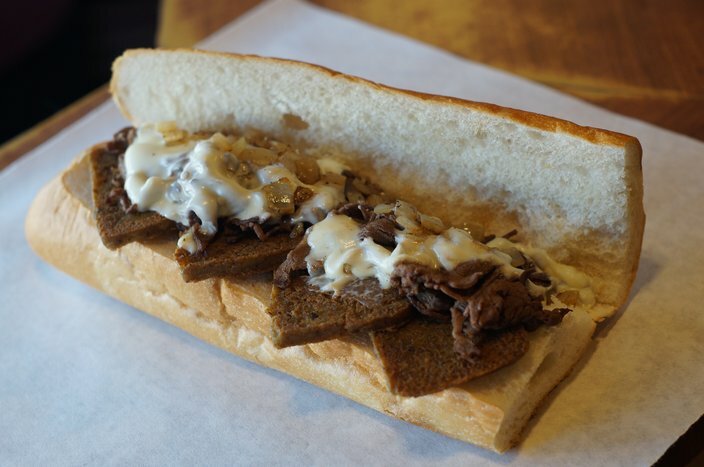 To commemorate its anniversary, the Torresdale Avenue shop, along with its three-year-old Fishtown outpost, will be rolling out specials every month over the next year that honor all of Philadelphia’s other quintessential foods and favorite businesses. The results look … interesting. To kick off the year of specials, customers can get a Birch Beer Milkshake, featuring ice cream from Little Baby’s Ice Cream, through the month of May. In June is when things start to get real interesting, however. 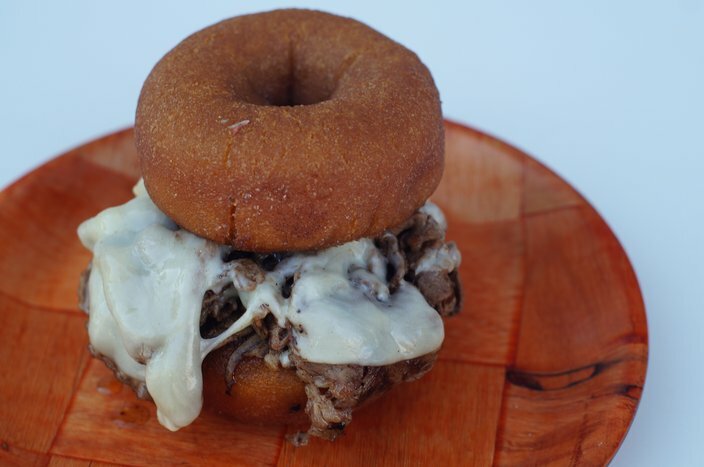 Federal Donuts has been tapped to create a donut cheesesteak, featuring two honey glazed donuts standing in for the traditional roll. In the months ahead, you can also expect a coffee milkshake collab with La Colombe, a chocolate-covered potato chip milkshake featuring Herr’s, and even a pound cake cheesesteak featuring Stock’s Bakery. 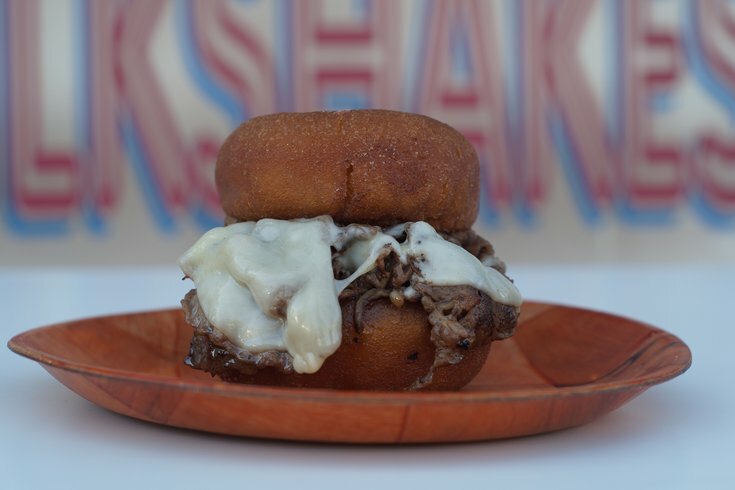 The Pound Cake Cheesesteak featuring Stock's Bakery. 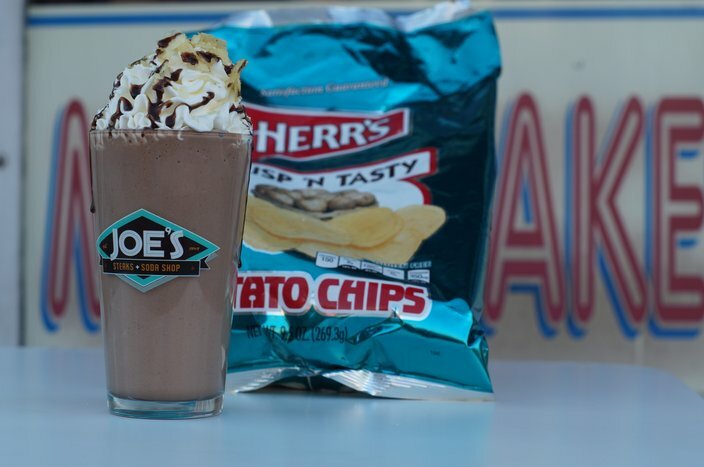 Chocolate-covered Potato Chip Milkshake featuring Herr's. Cherry Water Ice milkshake featuring John's Water Ice. 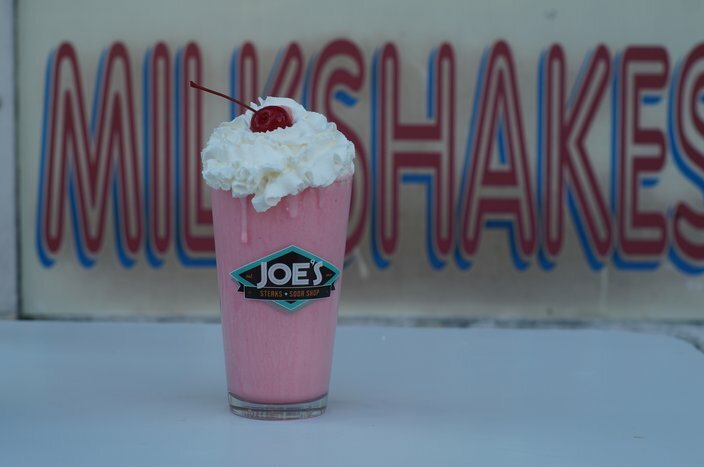 Milkshakes will be available all month long, while other specials will be on sale every Tuesday while supplies last.